Today, FOX Sports announces UFC light heavyweight champion Daniel Cormier joins fellow analyst Joe Rogan and blow-by-blow announcer Jon Anik to call UFC 222: CYBORG VS. KUNITSKAYA live from Las Vegas on FS1 and FOX Sports GO Saturday, March 3 (8:00 PM ET). Reporter Megan Olivi interviews fighters on-site. UFC heavyweight contender Fabricio Werdum, Marlon “Chito” Vera and Victor Davila call the Spanish language telecast on FOX Deportes. Former UFC light heavyweight champion Rashad Evans, veteran MMA analyst Jimmy Smith and lead UFC host Karyn Bryant are on the FOX Sports desk in the Los Angeles studio for UFC 221 programming on Friday, March 2 and Saturday, March 3. At UFC 222, Brazilian superstar Cris Cyborg (19-1, 1NC) defends her UFC women’s featherweight crown against Russian knockout artist Yana Kunitskaya (10-3). The UFC champion at 145 pounds, Cyborg made her case as one of the greatest female fighters ever in December with her five-round win over former world titleholder Holly Holm. Now the 32-year-old from Curitiba looks to extend her remarkable unbeaten streak to 21 when she battles Kunitskaya. The 28-year-old former Invicta FC bantamweight champion now has the opportunity of a lifetime in front of her as she takes on Cyborg, with a chance to add UFC gold to her collection. “Kunitskaya has some crazy kicks and she mixes up the combinations, but let’s be honest – Cyborg is looking as untouchable as ever,” says FOX UFC analyst Dominick Cruz. “I don’t know how well it’s going to go for Kunitskaya, but hopefully she has a chin because she’s going to have to take some damage to inflict some damage. No matter what, you’re in a barnburner with Cyborg.” Watch the UFC 222 preview from last Saturday’s FS1 UFC POSTFIGHT SHOW here. 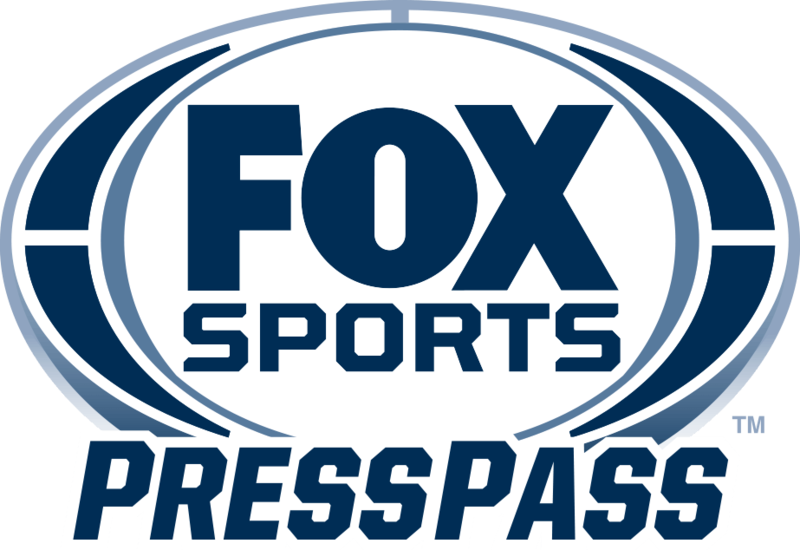 FOX Sports begins its UFC 222 coverage with the UFC 222 WEIGH-IN SHOW on Friday, March 2 (7:00 PM ET) on FS2 and FOX Sports GO with host Bryant and analysts Evans and Smith previewing the upcoming bouts. Olivi interviews fighters onsite in Las Vegas. Saturday’s programming begins with the UFC 222 PREFIGHT SHOW on FS1 and FOX Sports GO (7:00 PM ET) as Bryant, Evans and Smith break down the evening’s fights, while Olivi adds reports. The two-hour UFC 222 PRELIMS continue on FS1, FOX Sports GO and FOX Deportes at 8:00 PM ET and feature four action-packed bouts. Strawweight Ashley Yoder (5-3) welcomes decorated jiu-jitsu champion Mackenzie Dern (5-0) in her highly anticipated UFC debut. No. 12-ranked lightweight Beneil Dariush (14-3-1) and Alexander Hernandez (8-1) tangle, while No. 8-ranked bantamweight John Dodson (20-9) and No. 10 Pedro Munhoz (15-2, 1NC) square off at 135 pounds. CB Dollaway (17-9) and Hector Lombard (34-8-1, 2NC) open the PRELIMS with an exciting middleweight bout. The action wraps up immediately following the main event with the FS1 UFC 222 POSTFIGHT SHOW, with winner’s interviews and fight analysis.